One of the most frustrating things in life is finding your car has been keyed. It can be upsetting to think that someone may have vandalised your car on purpose! 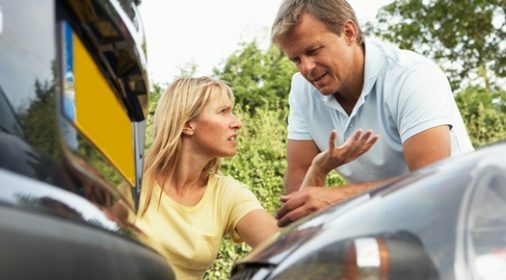 RAC insurance research has found that a two-thirds of British motorists have returned to their vehicle, to find it damaged in a car park. This resulted in an average bill of £2,050! Among those who believed the damage to your car was deliberate, a third (32%) claimed that it was keyed with a car key. So, what should you do if your car is keyed? 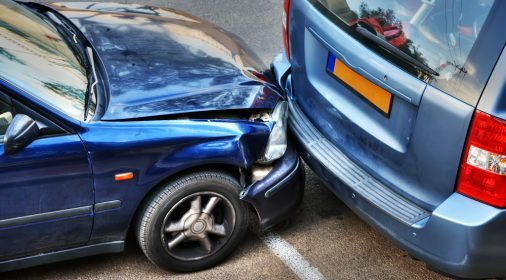 A scrape on your bodywork can damage the appearance of your whole vehicle. So, you will want to get it fixed straight away, and find out if your car insurance will cover the repair. 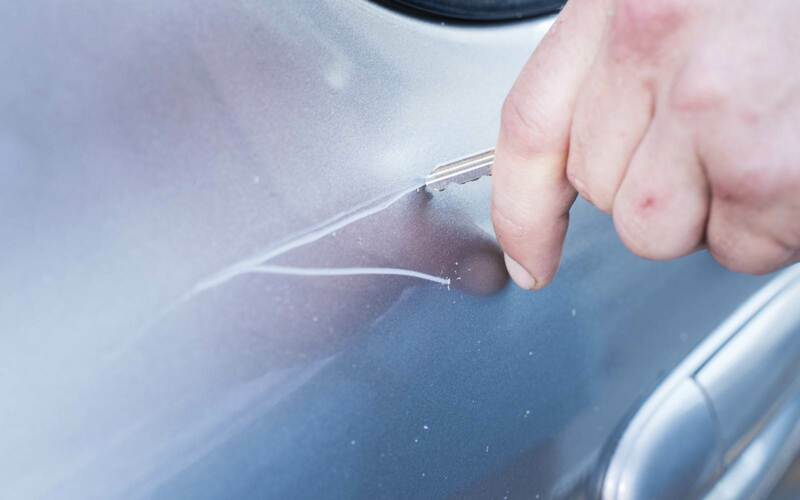 A keyed car is considered as vandalism, so it is normally covered by comprehensive coverage. You will need to check your coverage type. To do this, look at your insurance certificate, or contact your insurance company. If your keyed car has only suffered from a small, shallow scratch, then you may be able to repair it yourself. If the scratch is not deep enough so that you can see the metal, then it may not need repainting, avoiding the cost of a repair. 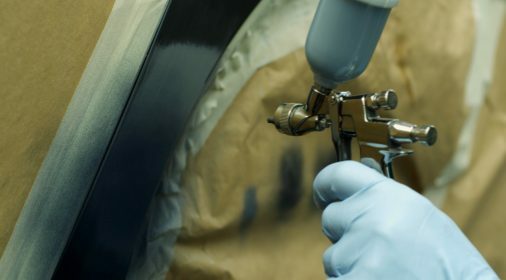 There are many methods you can fix a minor car scratch, see our recent blog: Minor repair damage you can fix yourself. If the scratch is deep enough that it has penetrated the metal, it’s unlikely that you’ll be able to rectify it yourself. You may just want to achieve immaculate results and save yourself the hassle of trying to fix it yourself. Here at ChipsAway, we can complete an impeccable repair for you in just a few hours. We’re also the cheaper alternative to local body shops and claiming on your insurance! 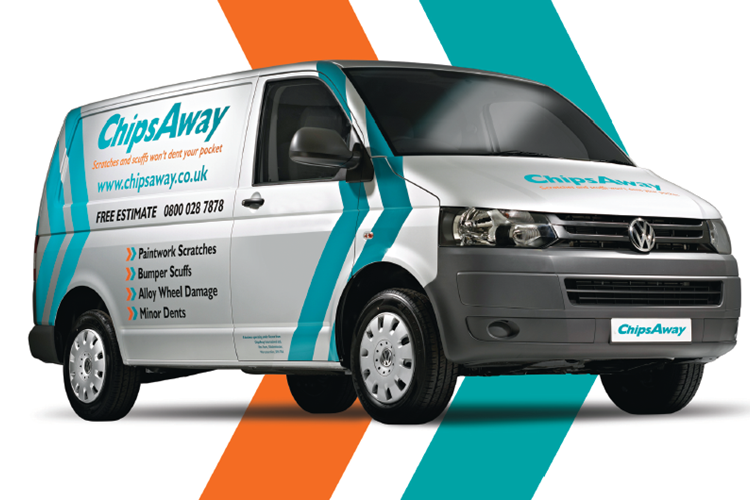 So, if your car has been keyed, request your free, no-obligation estimate with ChipsAway now, for a flawless repair, or call us on 0800 840 7127.